Thanks for joining us at NACA Nationals in Boston! 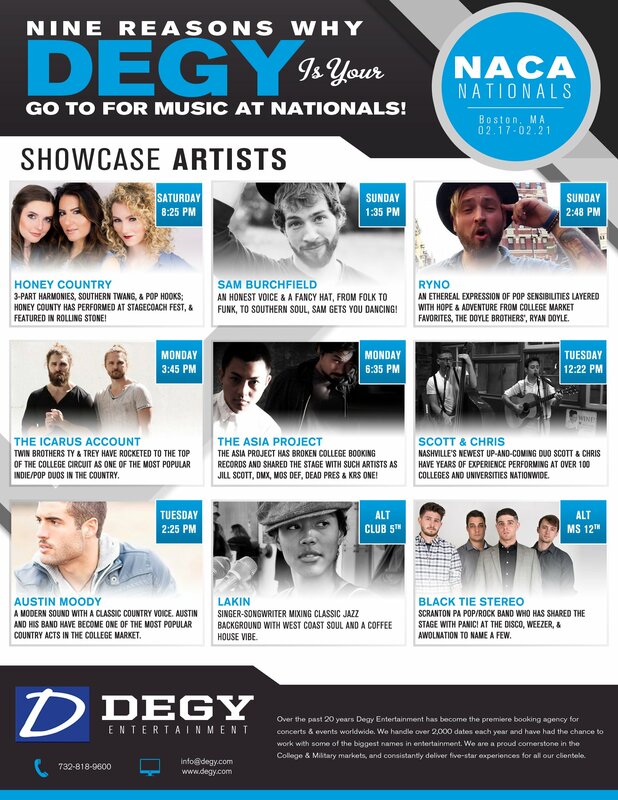 If you missed any of our showcasing artists, we got you covered! Be sure to get in early on Block Booking pricing specials and get in touch as routing continues to update! With an honest voice, a band of buddies, and a fancy hat; Sam Burchfield has managed to make some moves at just 25 years old. His latest EP, Unarmored, digs a few layers deeper into a genre-crossing career that has only just started. From folk, to funk, to southern soul — Sam and his band capture it all on their sophomore release. After cutting his teeth in the indie-music hub of Athens, Georgia, Sam planted new roots in the nation’s R&B capital of Atlanta. Working as a wedding singer to pay rent, Burchfield played with some of Atlanta’s finest, meeting the likes of the Terminus Horns. 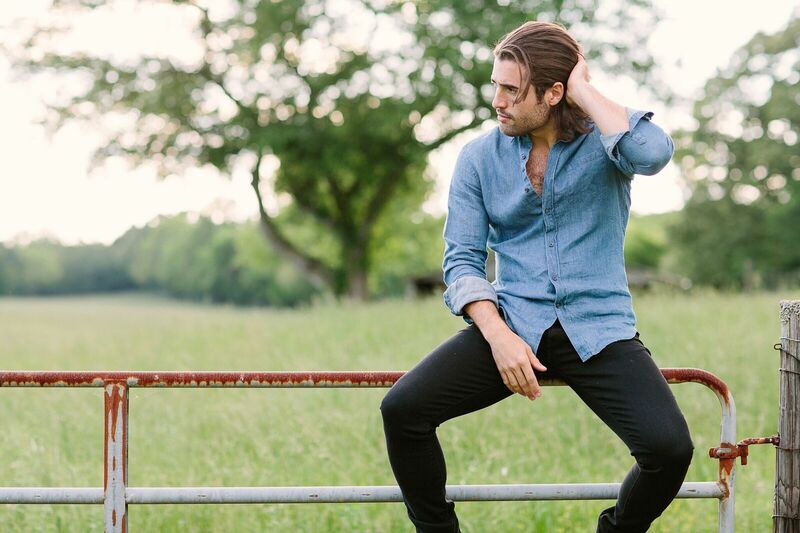 Sam and the band have now made ripples in the southeast, opening for soul-phenom St. Paul & The Broken Bones, emerging pop star Ben Rector, and Athens pals Family & Friends. RYNO…an ethereal expression of pop sensibilities, layered with hope and adventure. Conceived as a boyhood nickname, and shaped in the boroughs of NYC, RYNO takes you on a voyage through the vibrational continuum. Hop aboard, and explore a vast ocean of bewilder, where stars dance in harmony and flashing lights shroud our view of the unknown. 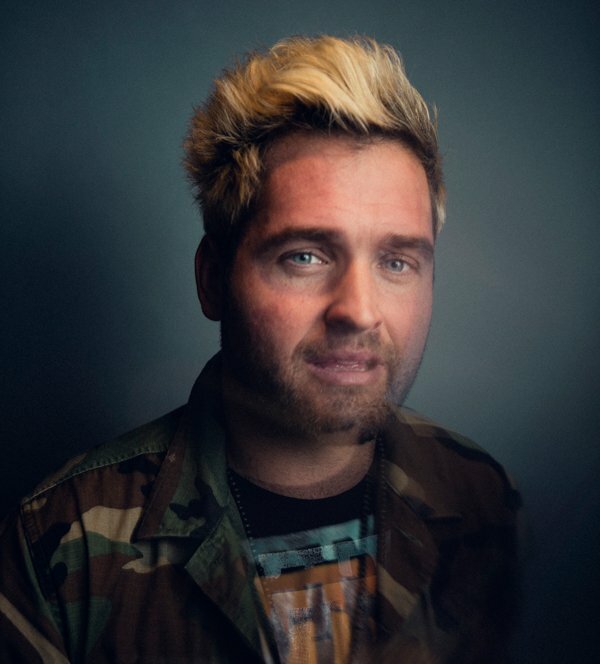 Based in New York City, singer-songwriter and producer Ryan Jacob Doyle is best known as lead singer in The Doyle Brothers. Leading up to this engagement, Doyle was front man for the band More Than Me, which in 2010 was named the Ambassador of Rock at the Hard Rock Cafe International Battle of Bands. After winning this worldwide competition, Doyle opened for Sir Paul McCartney at the Main Stage of the Hard Rock Calling Festival. Since then, Doyle’s photographed image has been used in the global advertising campaign for the Hard Rock Rising contest from 2011-2013, and is currently still in use in select markets. Having composed for and collaborated with major international networks, Doyle penned the winning Rock-Category hit, “Unconditional Truth,” for the VH1 Save The Music Foundation’s SongOfTheYear.com competition in 2008. Currently, Doyle is finishing production on his studio album RYNO: The Pervade, which merges traditional pop songwriting sensibilities with adventurous exploration in different sonic mediums. The first song released was ‘Stars In The Sky’ in February 2016, shortly followed up with a Multilingual Lyric Video which ended up catching viral traction in Europe. The video trended #1 in Denmark and Finland and in the top 5 in Sweden and Norway on the YouTube Trending charts. 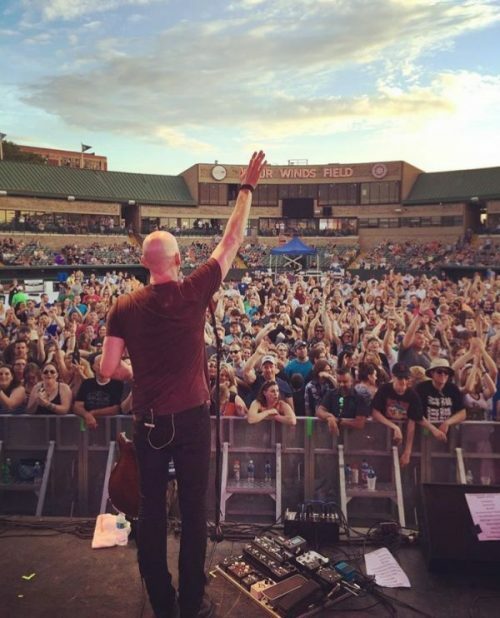 Doyle tours throughout the US both as a solo act and with The Doyle Brothers. 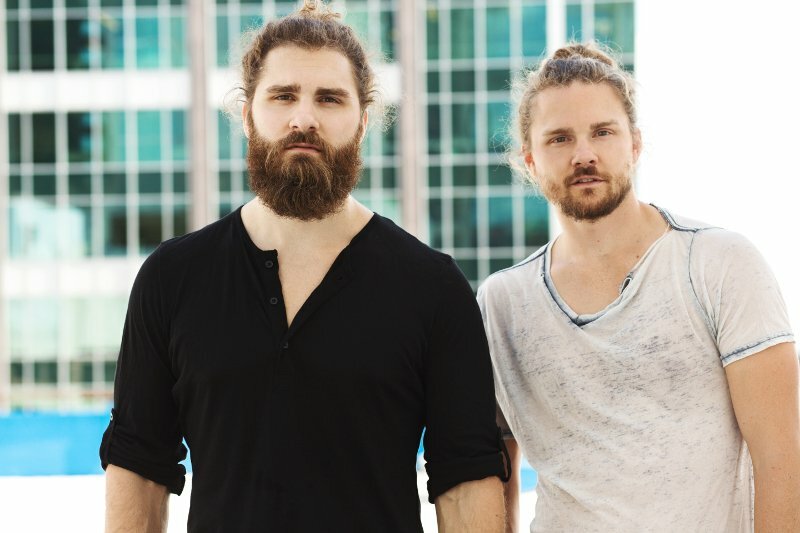 The brothers Ty and Trey, that make up The Icarus Account, are living their dream as professional musicians writing songs that strike an emotional chord with their listeners. As The Icarus Account, they’ve learned a lot about writing and performing, but ultimately the goal has never changed. “We try to write songs that are honest and relatable,” Trey shares. “One of the most beautiful things about writing songs is that it proves how connected all of us really are. We get messages all the time where people tell us that our songs ‘say everything they are feeling but didn’t know how to express.’ To me it’s really humbling because I’ve never met that person before and yet they are feeling the same feelings that we had when we wrote the song.” The duo continues to pursue this passion of moving an audience. In fact, it is writing with that same purpose and passion that makes each of their albums feel new and unique. Since 2009, The Asia Project has toured over 450 colleges with an acoustic music poetry act that has amazed audiences all over the country. On the microphone is Asia Samson: writer, poet and part-time ninja. He has been seen on HBO Def Poetry Jam and has shared the stage with such artists as Janelle Monae, Jill Scott, DMX, Mos Def, Dead Prez & KRS-One. Accompanying him on the guitar is his brother-in-law Jollan who uses music to create an atmosphere that brings poetry to emotional levels you would never expect. Together they have been featured on TEDx, Button Poetry, & have worked with companies like Disney and To Write Love On Her Arms. They have broken college-booking records for the most booked poetry act garnering them the awards of APCA College Performer of the Year and thrice APCA Spoken Word Artist of the Year. Okay, so maybe Asia isn’t the ninja we said he was but we can guarantee- you will have never seen them coming. After years of song writing and performing locally as solo artists, Nashville’s newest up-and-coming duo Scott & Chris are joining forces and bringing their eclectic show on the road. At the age of 5, Scott Wesley was writing his first songs on an old piano out of his parents Chicago home. By high school, he was penning contracts with labels,licensing music to Microsoft, and performing at SXSW. 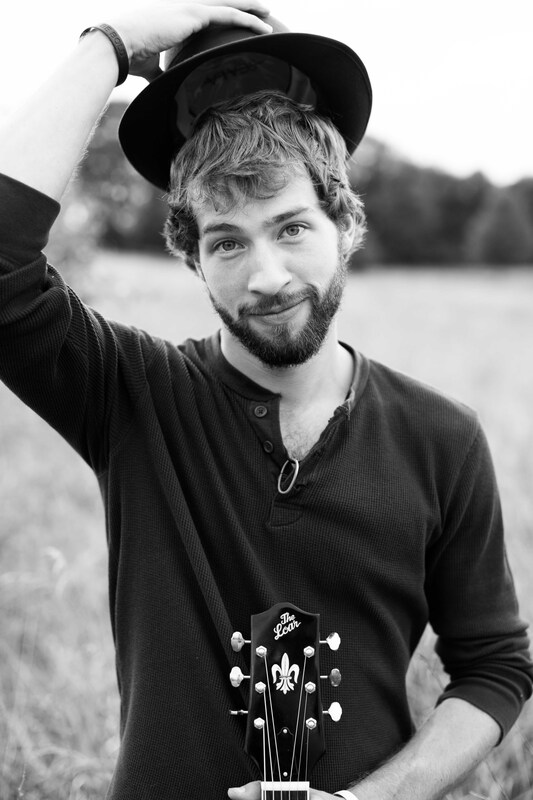 In 2012, Scott moved to Nashville to pursue his dreams as a singer/songwriter. Growing up outside a small Kansas town, Chris Housman began his musical journey at the age of 7 when he taught himself to play the fiddle. Growing up listening to everything from Bluegrass to Motown, Chris marinates his diverse musical inspiration with small-town soul. 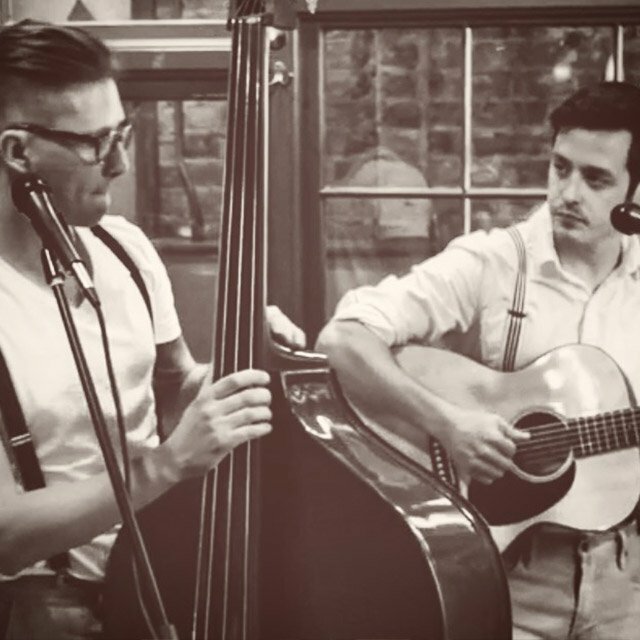 Combined, Scott & Chris have years of experience performing at various venues and festivals, including over 100 colleges and universities across the nation. They pull some of their favorites from their wide variety of musical influences to create an energetic set that appeals to all music lovers. Although it was his father’s love of bluegrass that sparked Austin’s passion for music, it was his mother who supported and fueled that passion. “My mom gave me the belief in myself” explains Austin. “She often told me if you’re gonna dream, dream big and make it happen. She removed the word ‘can’t’ from my vocabulary.” At the age of eight Moody began playing banjo and began singing in church. He joined his first gospel/bluegrass band at fourteen and played churches and other venues throughout east Tennessee and southwest Virginia. One band led to another and along the way Austin picked up a guitar and began writing songs at the age of fifteen. Moody also found a love of flying in his teen years. He spent four years in the Junior Air Force ROTC and had his pilot’s license by the age of seventeen. He was all set to enlist and begin training at the Shaw Air Force Base in Charleston, SC when his call to music came. Austin will be touring college markets extensively while writing for his album. Look for Moody to be in the studio recording his new album throughout 2015. Lakin is a young singer/songwriter with a voice sweeter than honey, whose combination of genre-defying musical styles, stunning melodic gifts, beauty, and warmth shine through in her heartfelt lyrics and powerful performances. She grew up in an entertainment based family in Riverside, California and went on to major in jazz studies at Long Beach State. 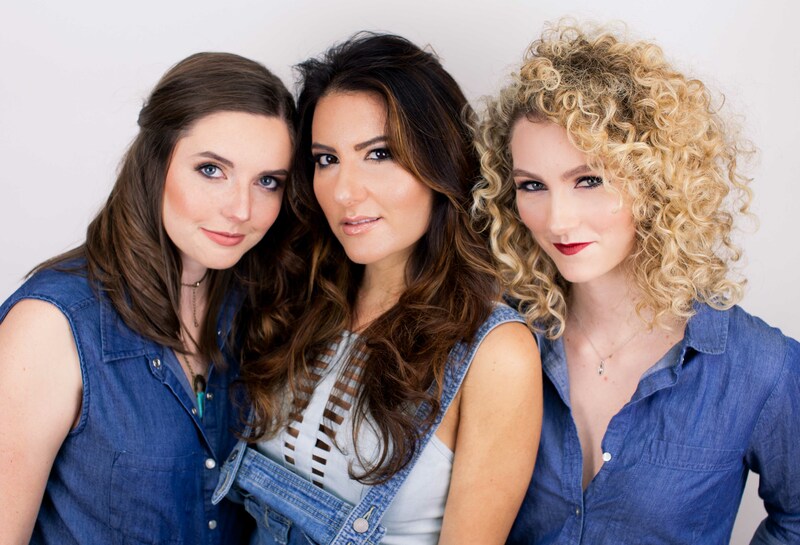 Lakin has cultivated a loyal fan base throughout Southern California, opening for such major acts as Sheryl Crow, Colbie Caillat, Brian McKnight, Sheila E., and Gladys Knight. On her excellently received album, If Night Turns to Daylight, Lakin displays her multiple talents of writing, performing, arranging, and producing. Her striking collection of songs represents a revolution of the spirit—reflecting themes that go beyond the superficial and into the deeper human experience of the reconciliation of the soul. Lakin’s music is sure to penetrate not only the listener’s ear, but the listener’s heart. 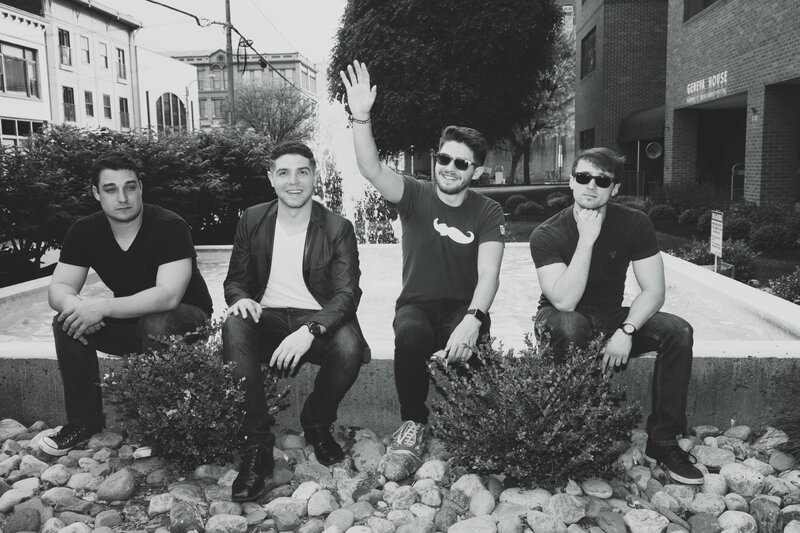 Hailing from Scranton, Pennsylvania, Black Tie Stereo has captivated audiences throughout the Mid-Atlantic region and beyond. With a six-song EP and two singles released since their formation (with much more on the way), the group has already made a great jump into the original music scene. This young and energetic quartet has influences stemming from every genre of music, and therefore can appeal to any crowd. They feature soaring synths, pounding drums, rich bass, and funky guitar; all of which contribute to their full sound and high-energy stage presence. BTS is a young and dedicated group driven to take the entire music industry by storm. Join us for everything you need to know about putting on a major event on campus…. 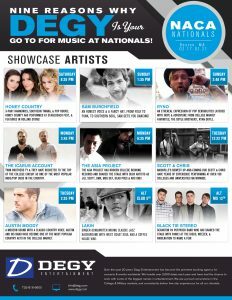 Degy President/CEO Ari Nisman takes you full circle, from initial research of which artists to target, to constructing your budget and offer, contracting, advancing and prep all the way to day of show management and settlement. Each attendee will receive a detailed info pack and session will be followed by Q+A (time permitting).